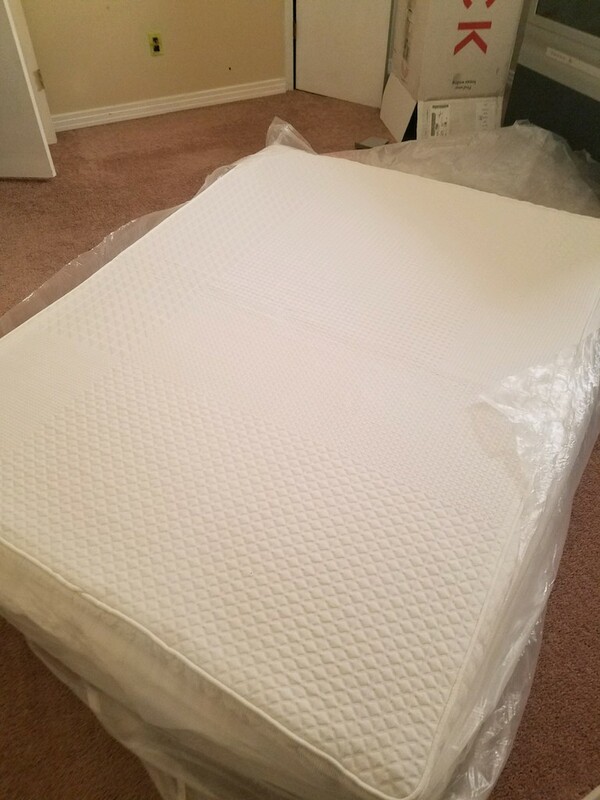 Tuck Mattress Review was recently completed by the MattressJunkie.com team. 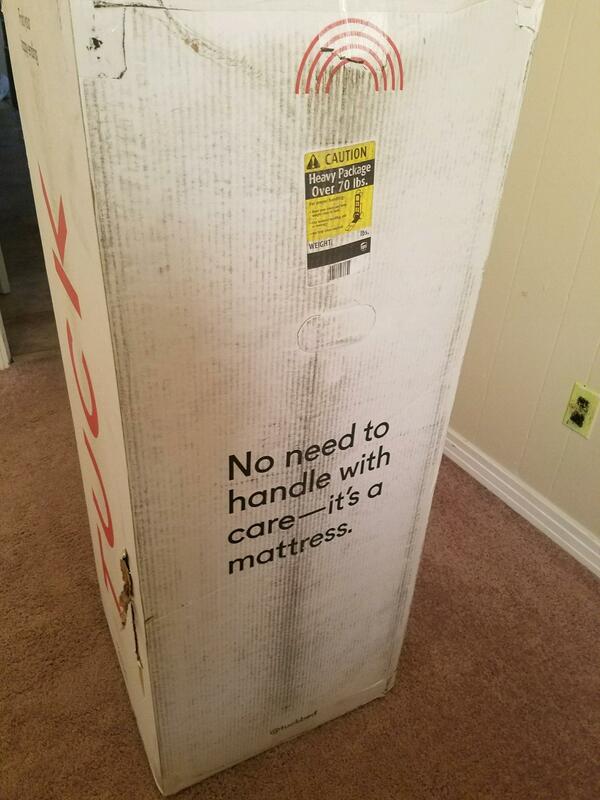 Tuck sent over a queen sized mattress that we fully customized through their website. The customization process is helpful for many consumers who don’t know exactly what they need. Tuck uses a sleep test on their site that asks the sleeper’s age, weight, body type, how well you sleep, and asks what current mattress the consumer is sleeping on. By evaluating the support, feel, conforming ability, motion isolation, and cooling factors, Tuck is able to make a mattress that should work the best with your sleep style. Bill Fish, the founder of Tuck, is an online entrepreneur that has researched and studied the sleep space for a number of years. Check out how the Tuck Mattress stacks up by reading more below. Tell me more about the Tuck Mattress cover. The Tuck Mattress cover is made from a blend of rayon and polyester with a built in cooling agent to ensure you rest cool throughout the night. 37% of the fabric is made of REPREVE ®. REPREVE ® is a yarn that is composed of recycled water bottles. Each Tuck Mattress cover consists of roughly 24 recycled water bottles. This is the first cover that I have seen made of recycled water bottles and I will admit, the cover is very nice. What’s under the Tuck Mattress cover? The Tuck Mattress is a hybrid mattress. Hybrid mattresses are very popular because they combine multiple materials to make a sleep surface that would have the “best of all worlds” in terms of material. The Tuck Mattress consists of a pocketed steel coil support system mixed with springy latex and topped with a copper infused cooling gel. Tuck is 11 inches in height. 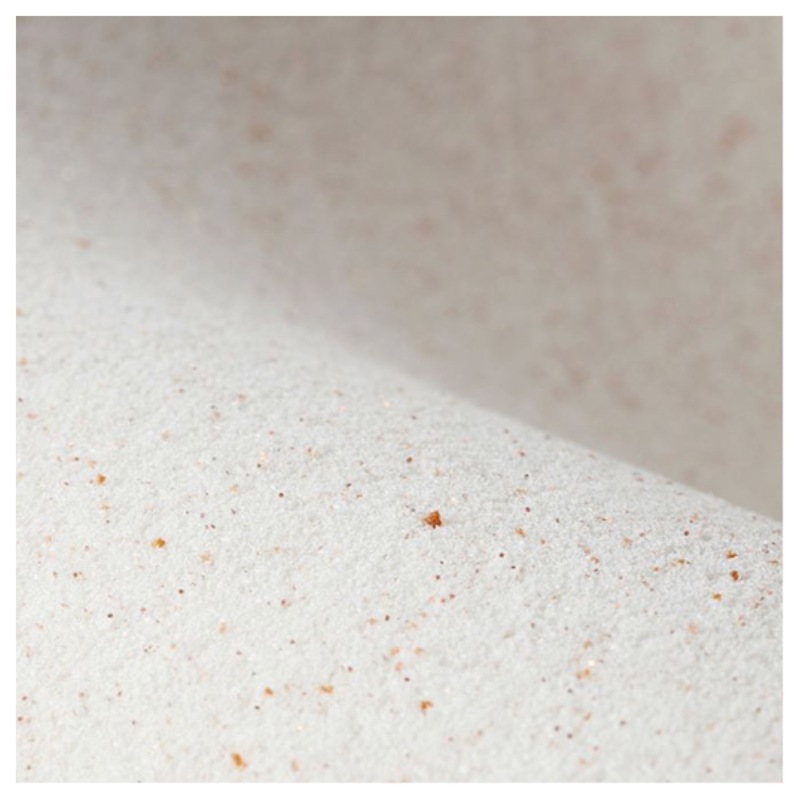 The top layer of the Tuck Mattress is comprised of copper infused gel memory foam. Copper has an array of health benefits as well being an excellent tool to control heat. Small pieces of copper are embedded into 3.5 lb gel memory foam. 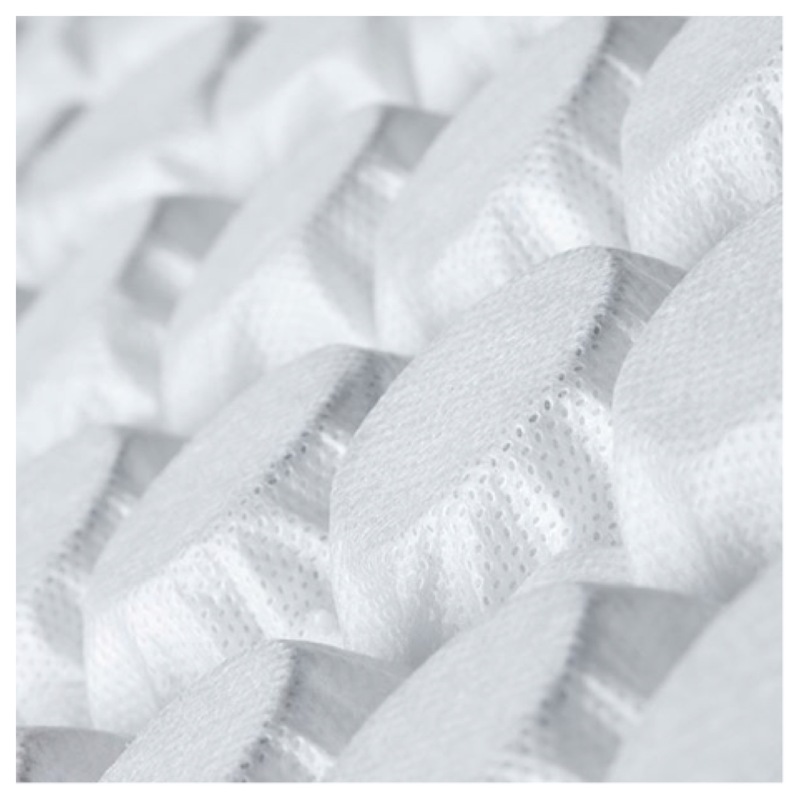 This layer provides comfort and cooling to the sleep surface. The 2nd layer is Dunlop latex. The latex foam was made using the continuous pour process. 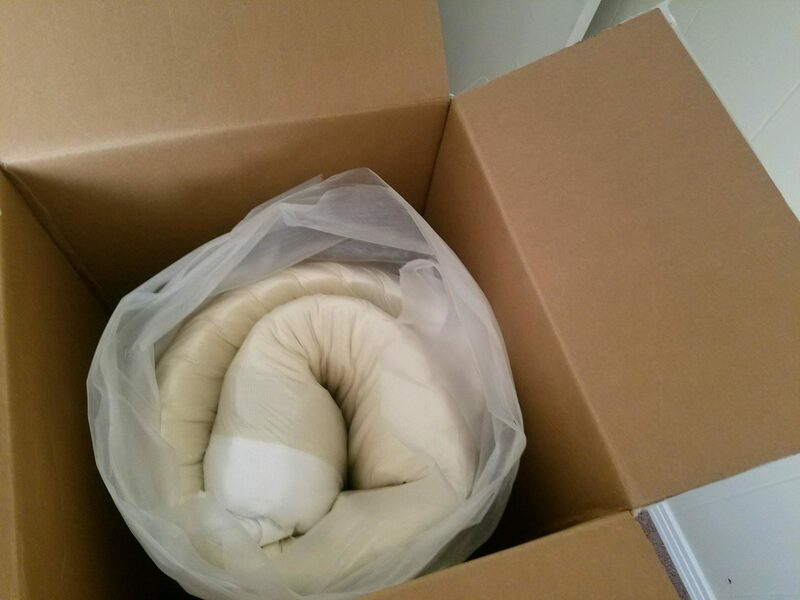 The 3lb latex layer provides support and bounce to the sleep experience. The 3rd layer is 1 inch of micro coils that adds buoyancy. The sleeper has a similar experience to floating due to this layer. The coils also add edge support. A huge complaint with memory foam mattresses revolves around the caving of the edge when you sleep too close or sit on it. The Tuck Mattress has excellent edge support. In between the coils and base foam is a layer of 1.8 lb poly foam. This ensures durability over time and provides solid support for the previous comfort layers. 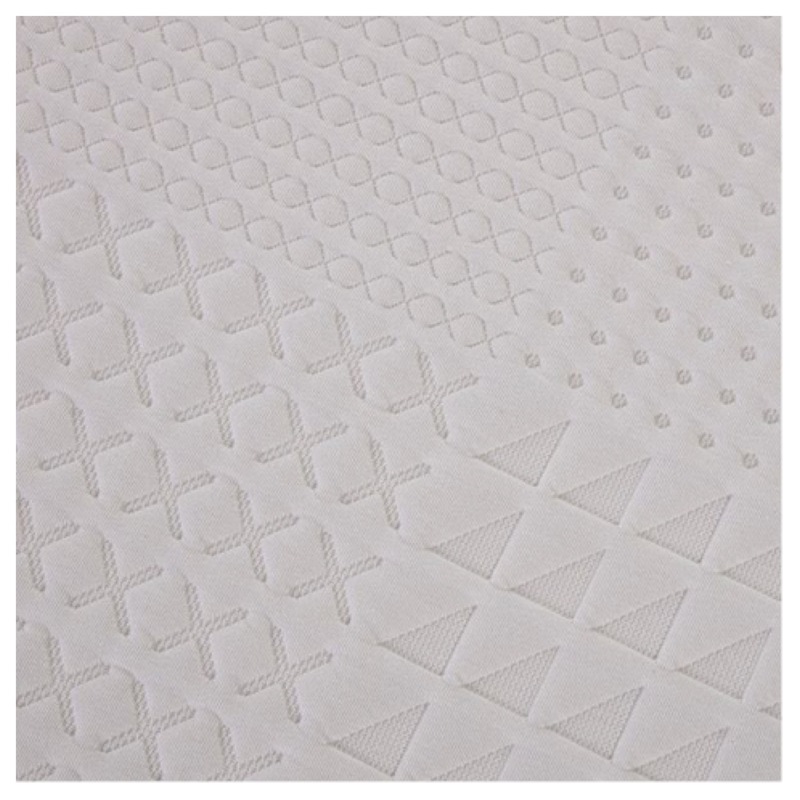 High quality base foam is critical for long term support and the lifespan of your mattress. What type of sleep style works best for the Tuck Mattress? Tuck works for everyone. The customization process ensures you get the exact mattress for your sleep style. How much does the Tuck Mattress cost? What type of warranty does Tuck have? Tuck offers a 145 day, 12 hours, and 53 second sleep trial. Tuck also offers an 11 year, 1 month, and 1 day warranty on their mattress. 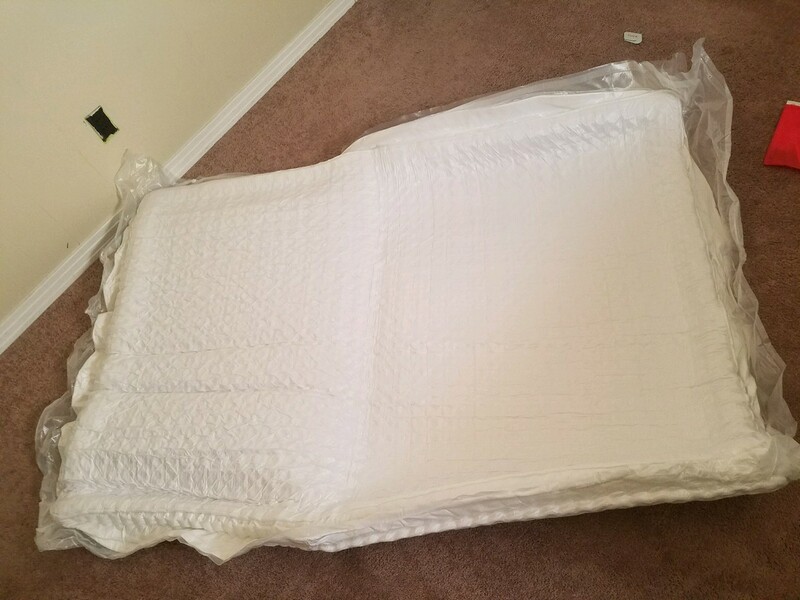 What surface is best for my Tuck Mattress? 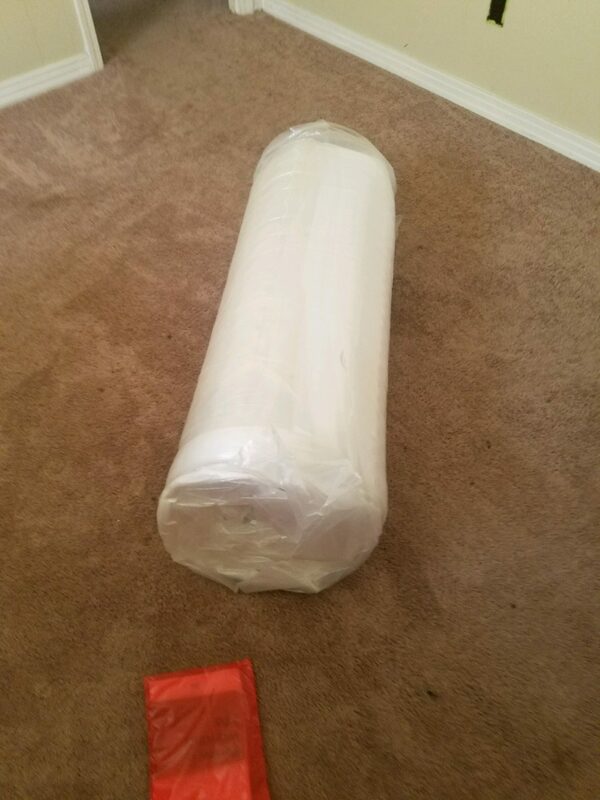 We reviewed our mattress on the ground but any surface works. A solid platform, metal grid, adjustable base, or box spring would also work. Do we recommend the Tuck Mattress? We really enjoyed customizing and sleeping on our Tuck Mattress. Tuck is high quality, affordably priced, and made just for you. 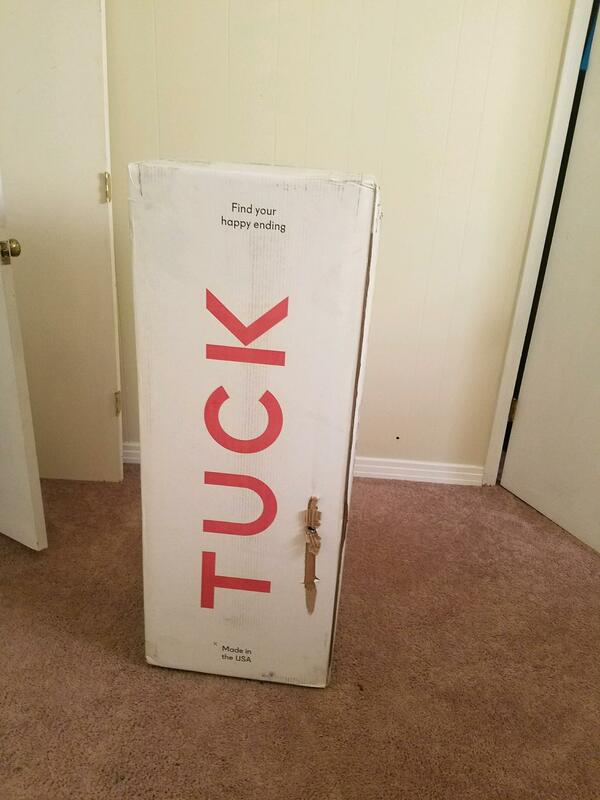 For so many people who don’t know what they need, Tuck provides a unique offering that you cannot go wrong with. Learn more about Tuck here….